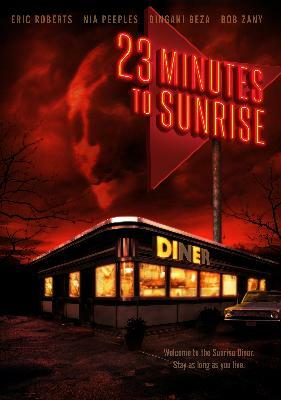 They say the darkest hour is just before dawn, and at the Sunrise Diner it's very late indeed. Four couples find themselves at an out-of-the-way 24-hour diner, but they are not all that they seem. Intertwined throughout the night are a middle age couple who are at a crisis in their lives, a cook who thinks he is finally finding his way forward, a waitress in a bad relationship and a young punk and his girlfriend who think this is the last stop before the new world of imagined ease. But the strangest of all are the dark stranger and young girl who don't seem to be part of this world.